Here are the basics on how to piece my Christmas Morning block. The blocks are 12 1/2" square. To make the bow-like center block piece four 2 1/2" half square triangle units. Use whatever method you like, I use the Easy Angle, cut them a little big, then trim them up. 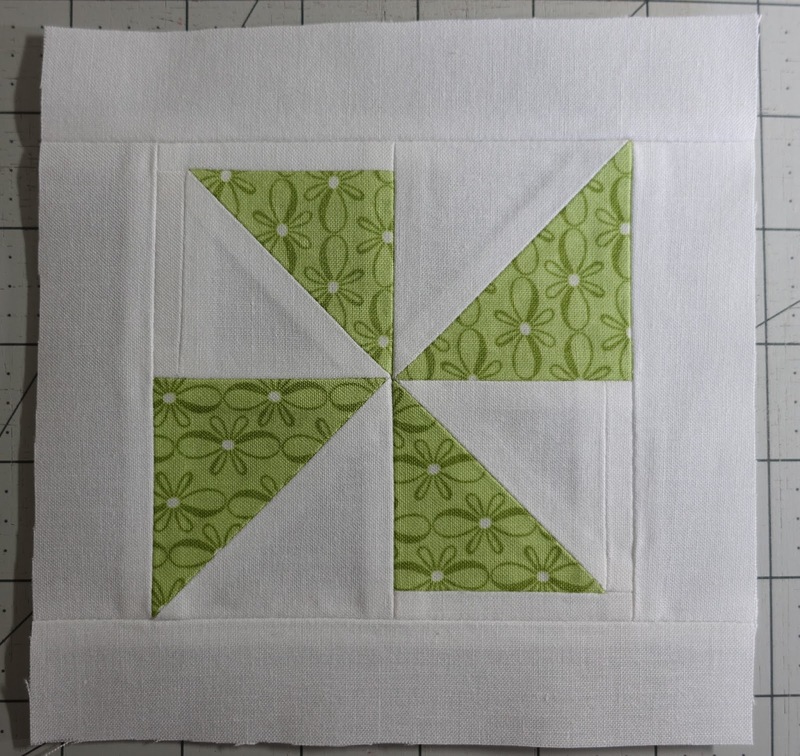 To make the center look more like a bow and less like a pinwheel trim two of the blocks to 2 1/4" square. 2 1/4" hsts. The strips need to be added to the outside of the block, see the picture. Sew the hsts together, that unit will measure 4 1/2"
Add a 1 1/4" wide background border to the center block. This block will measure 6"
Piece the ribbon strips and cut into 3 3/4" sections. You need 4 sections. 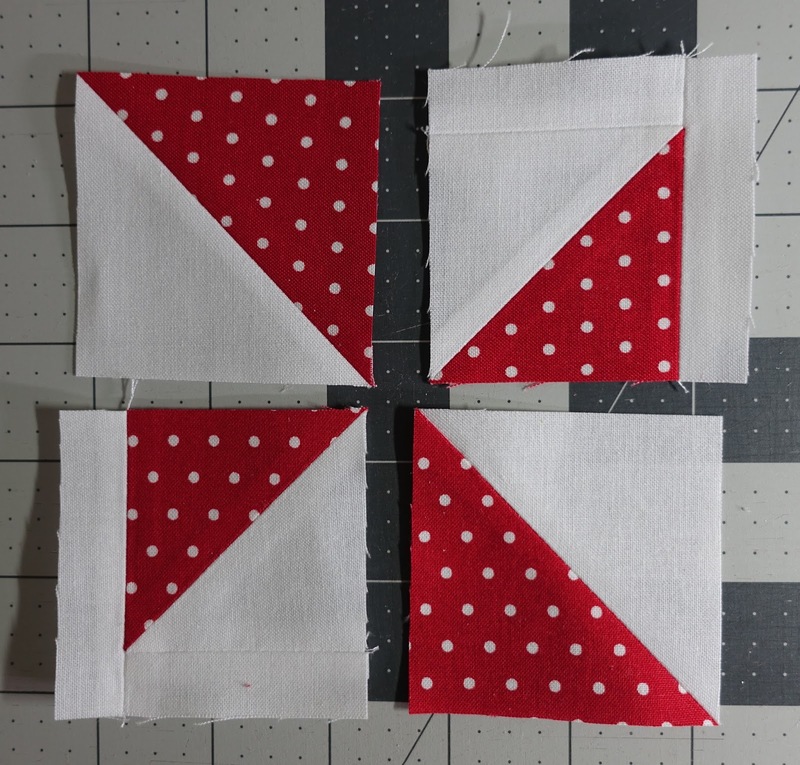 The A unit is made up of two 2 1/2" hsts and two 2 1/4' hsts and is 4 1/2". The B unit is 1 1/4" x 4 1/2" you need two. The C unit is 1 1/4" x 6", you need two. I hope you enjoy making this block. I made 25 blocks, 5 blocks in 5 rows and set them using 2 inch wide sashing with a 3 inch border, this will give you a 72" x 72" quilt. And finally a big thanks to Cindy Lammon who's Garden Lattice block was the inspiration for my Merry Christmas block. This may be your hobby, but you ARE a really ingenious pattern designer! Thanks for the tutorial! Thanks so much for doing al the work. I'm really smitten with this one, it's going on my "short" list, he, he. It's a great tutorial. Thank you so much! This is fabulous! 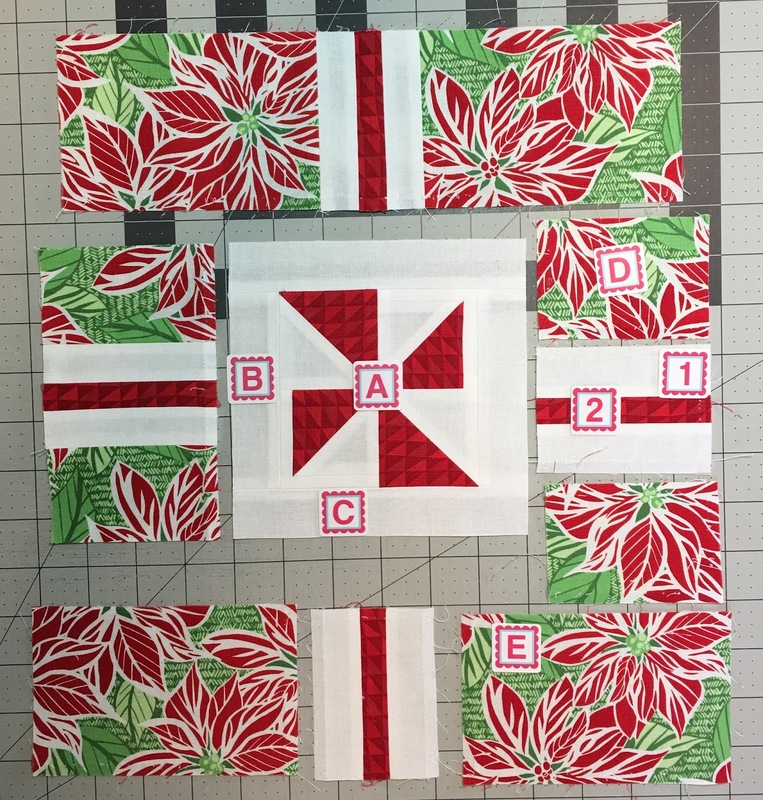 I want to make a Christmas table runner! It is a lovely quilt and thank you for the tutorial. Very inspirational. Thank you for taking the time to make and share the tutorial! Can't wait to make one. 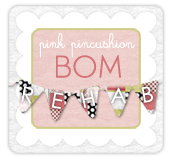 You are one talented, thoughtful lady! 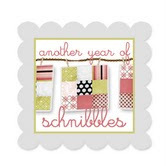 Have loved your blog for several years. Keeps me inspired to finish projects. Thelma, thanks so much for this super cute idea for a quilt. I simply love it. Keep'em coming.